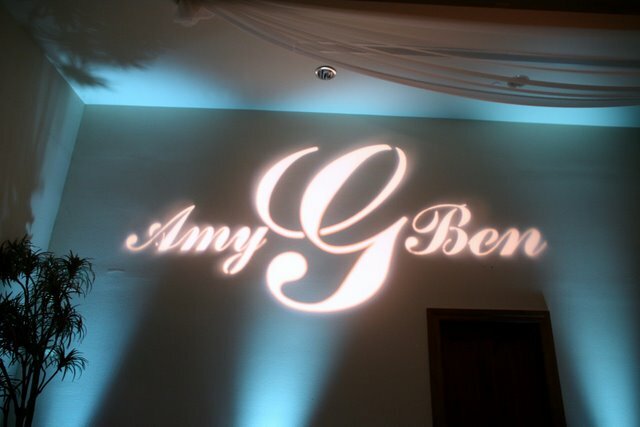 Customized Monogram Lighting for Weddings & Events - Low Rates! 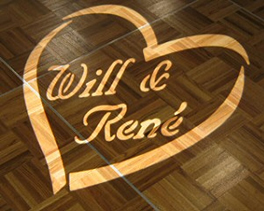 Gobo/Monogram Lighting For Your Special Occasion! Musical Host, Lee Waddell offers a wide assortment of choices of customized monograms for your special occasion, at extremely low rates! many layouts and templates are available, depending on the corresponding celebration (See the PDF selection of Wedding gobos as an example – Click Here). Once a template is chosen, a free blueprint by pdf is made and emailed to you to see if you like it, prior to production. 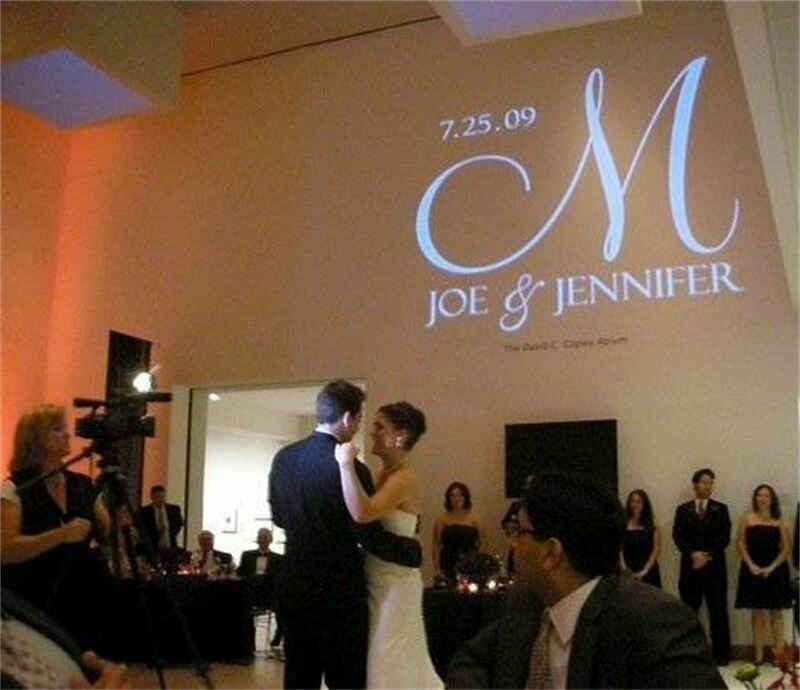 Your monogram can chine either on the dance floor, wall, or ceiling, and popularly used at weddings, Mitzvahs, Birthday Parties, and Corporate Events. 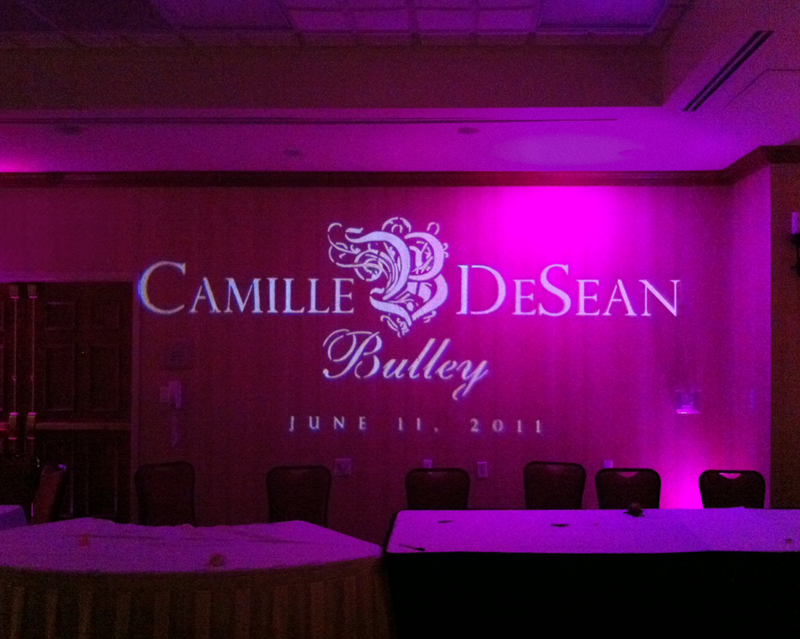 Customized Gobos starting at Only $150. 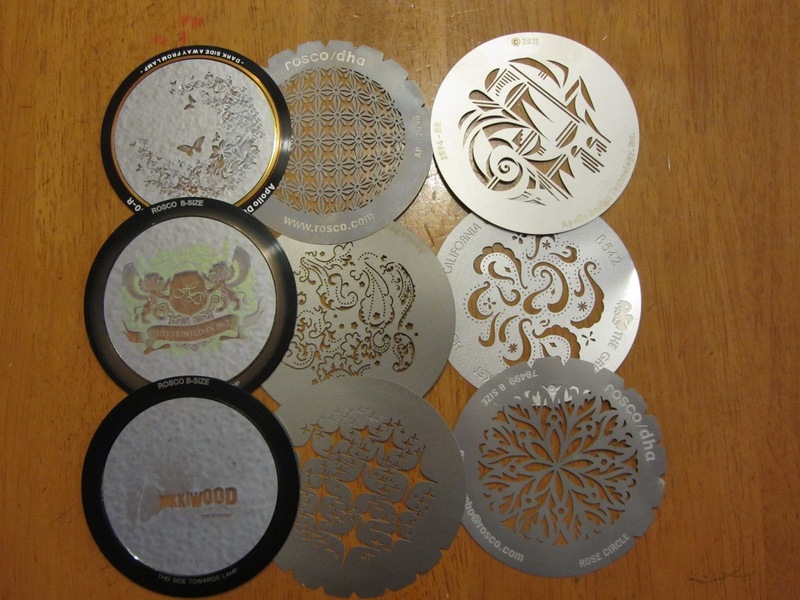 Pre-produced templates starting at only $75. Prices include production and installation the day of the event.